Our family has been certified organic farmers since 1978. We pride ourselves in growing great tasting, high quality seasonal vegetables and salad. 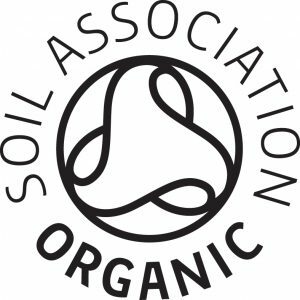 We farm 80 acres of Soil Association certified organic farmland near Canterbury, Kent, on which we grow more than 50 different vegetable and salad items. The organic license number is G977. 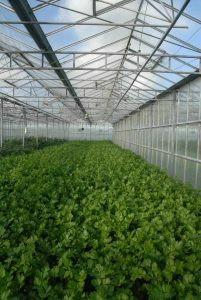 The warm South East climate and our glasshouses allow us to extend our growing season and grow a wider range of produce. We also keep organic, free range chickens, which produce fantastic tasting fresh eggs. Our produce is sold through our farm shop, Wingham Country Market, in our organic vegetable box schemes in Deal & Thanet and direct to the trade. For wholesale customers, we harvest to order to reduce the time our produce spends in storage for ultimate freshness.